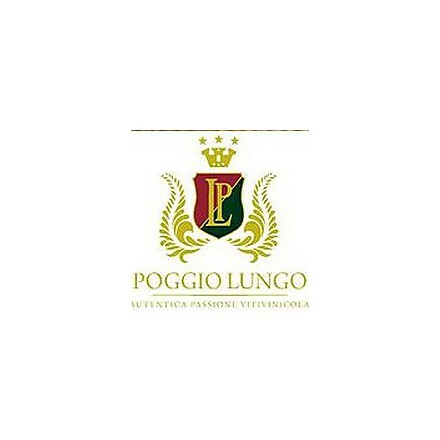 The Winery Poggio Lungo is located just south of Grosseto, the origins of the company date back to the early '900 but the family Formaseri boutght it in 1997. 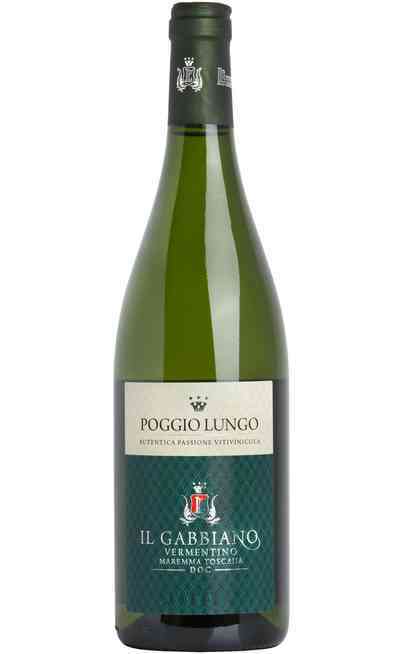 The family Fornaseri after purchasing of the company began a process of renewal with the planting of new vineyards and the construction of a new wine cellar with the most modern technologies for winemaking, bottling and aging of their wines. The goal of the family has always been to elevate the quality of their wines, along with the maximum attention to all stages of production.